Ignite Lab is proud to partner with the following organizations and leaders in the community. Their mentorship and resources enable our members to test their entrepreneurial ideas and launch successful ventures. 1871 is consistently ranked as one of the world's best university-affiliated incubators. Ignite Lab members can enjoy exclusive access to Loyola's 1871 Suite and other student membership benefits. Faculty within the computer science department serve as ad-hoc mentors depending on the needs of Ignite Lab Rockets and Explorers. Ignite Lab recently partnered with StartupTree, a company who specializes in managing, tracking, and supporting university startups, to make the scheduling process as easy as possible for both Ignite Lab mentors and our Ignite Lab members. Please visit our StartupTree page to meet over 40 community and faculty mentors and have the opportunity to engage with over 100 student, faculty, and staff members as well. The Business Law Clinic is a student run live client transactional focused clinic. They work with for-profit and nonprofit businesses and handle incorporation, licensing, contract drafting, review and negotiation (including non-disclosure agreements, leases, website terms and conditions, independent contractor agreements, etc. ), trademark applications, and general business counseling. 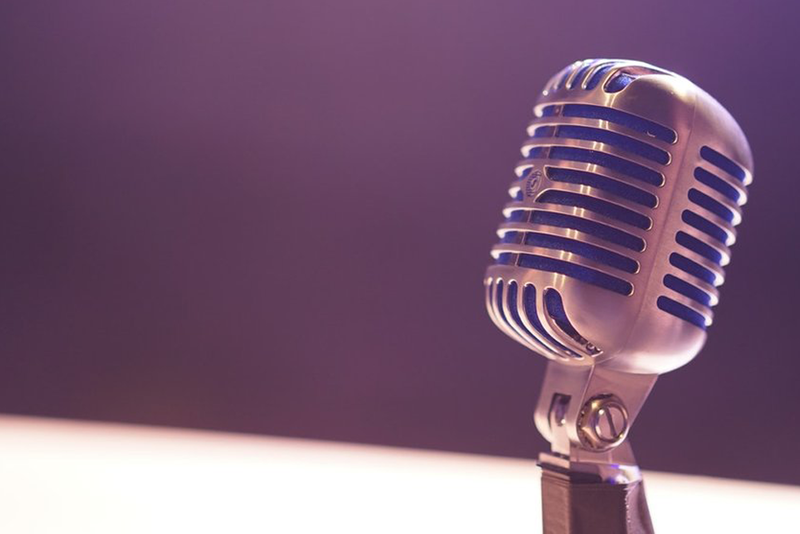 Ignite Lab works with the Mayor's innovation initiative and connects our members to events such as Chicago Ideas Week and programs such as Global EIR. 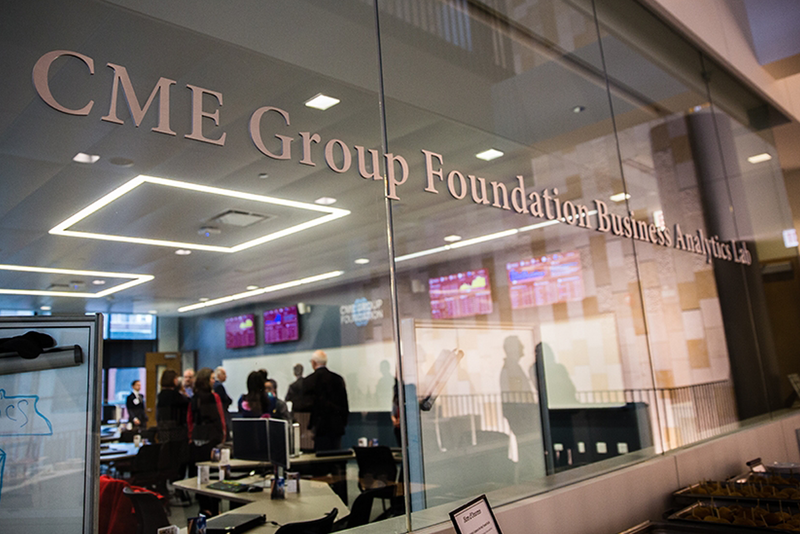 The CME Group Foundation Business Analytics Lab serves both your immediate needs for hands-on training in financial services and the rapidly growing field of business analytics. These sectors include finance, marketing, healthcare, legal, insurance, risk management, government, and supply chain management. The CME Group Foundation Business Analytics Lab provides mentorship to Ignite Lab on various topics including: Data Analytics, Front & Back-End Development, Software Development, Infrastructure, Website Design, Digital Commerce, Mobile Technology, Prototyping, Blueprinting, Identifying Competition & Differentiating, Market Research, Engineering and more. Faculty members within the School of Communication serve as mentors and various student-run agencies provide paid or unpaid services for Ignite Lab Rockets and Explorers. wegg ® mission: to educate, inspire and nurture women business owners and entrepreneurs worldwide on how to go global so they can run healthier businesses and create a new future for themselves, their families and their community. Ignite Lab is also proud to partner with over 40 community mentors, a few of whom are featured above. They each bring valuable skills and backgrounds to Ignite Lab. Click on their pictures to learn more about each of them or visit our StartupTree page (featured above) to meet all of them.